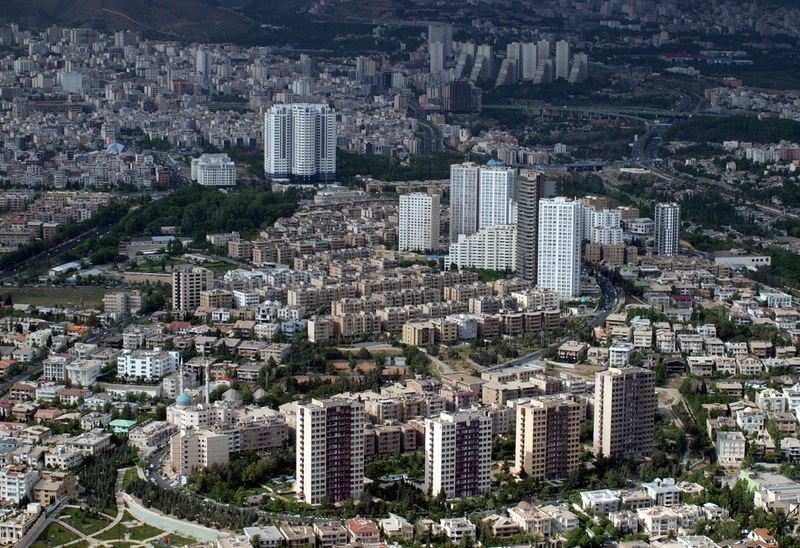 While Tehran’s population barely surpassed half a million by 1940, the city now houses some 9 million inhabitants. Initially, the city expanded along the north-south axis. The northern regions have now come to comprise of the important commercial centers, as well as the better off portions of the population. 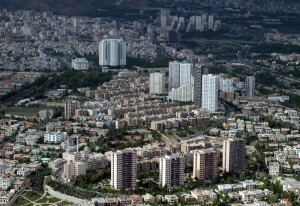 The southern suburbs house the less privileged segments of Tehran’s residents. Iran’s economic boom in the latter decades of the twentieth century produced a large population of slum inhabitants in the city. An east-west axis of satellite towns sough to attend to Tehran’s growing pains in the 1960s. The construction of highways to connect these neighborhoods followed. The southern parts of the city contain many narrow streets and alleys. The northern regions are better planned and more modern. The main city consists of twenty districts (the Shemiranat and Rey counties make up the other two). Other districts are to the east, northwest, and south of the main city.